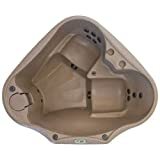 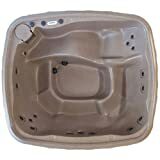 Insulated rotational-molded high density polyethylene spa measures 78″x64″x31″ deep and is 255lbs. 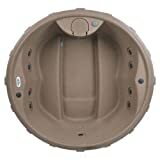 Insulated rotational-molded high density polyethylene spa measures 66″x76″x32″ deep and is 235lbs. 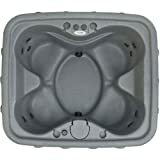 Insulated rotational-molded high density polyethylene spa measures 74″x76″x29″ deep and is 225lbs.